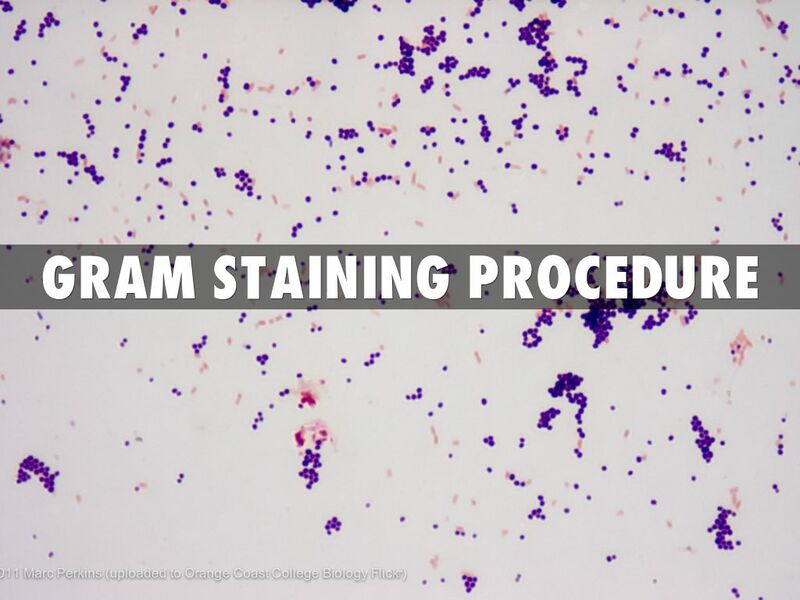 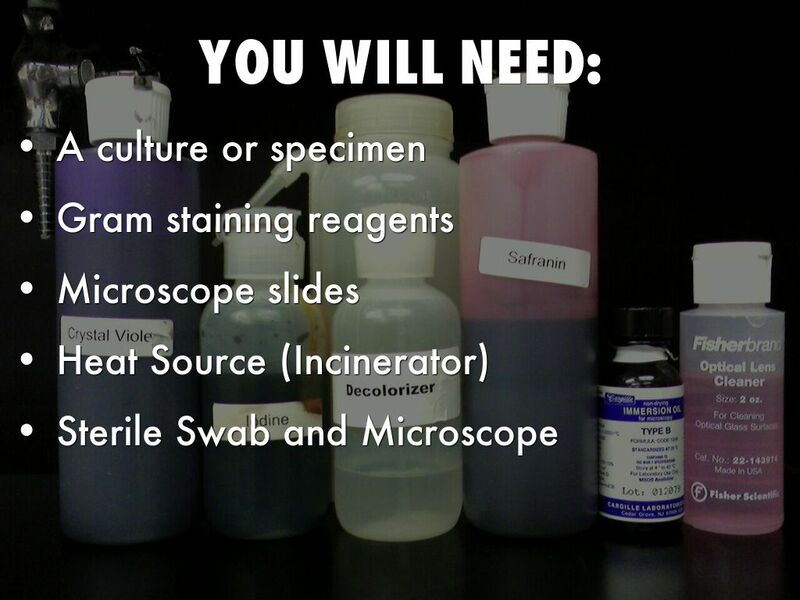 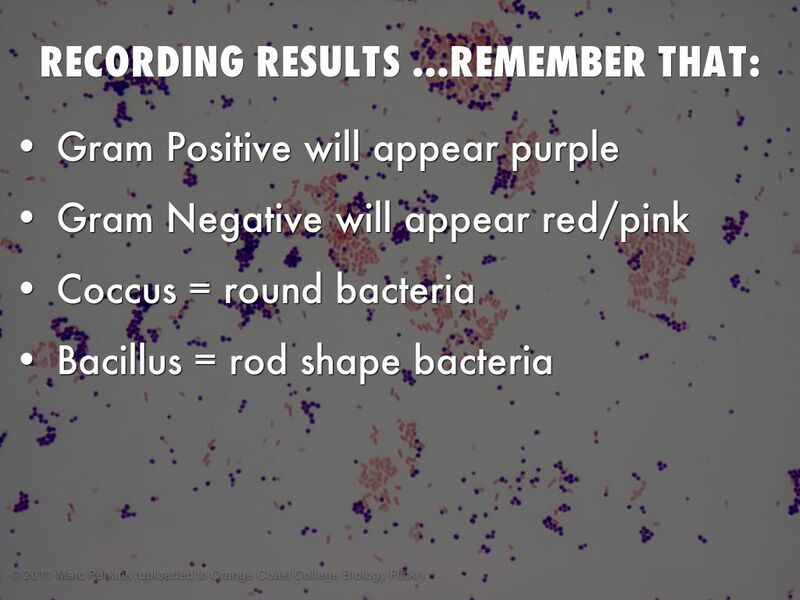 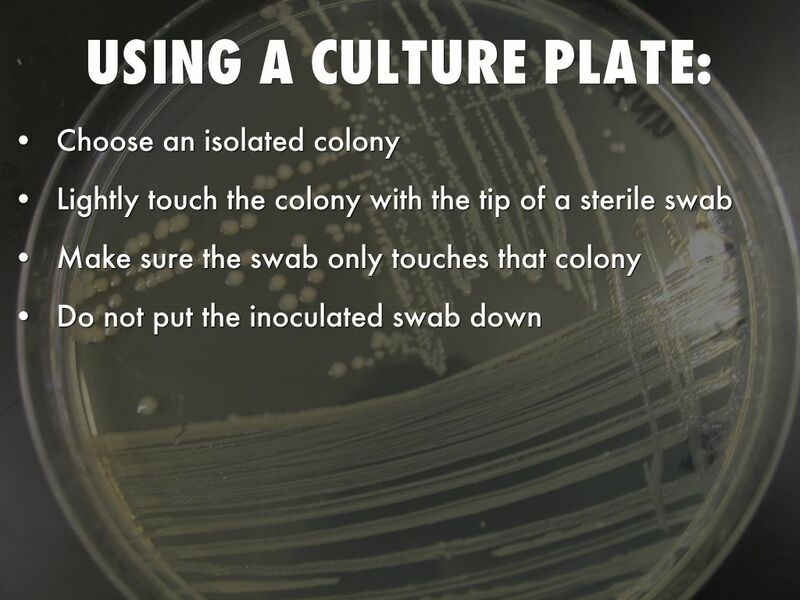 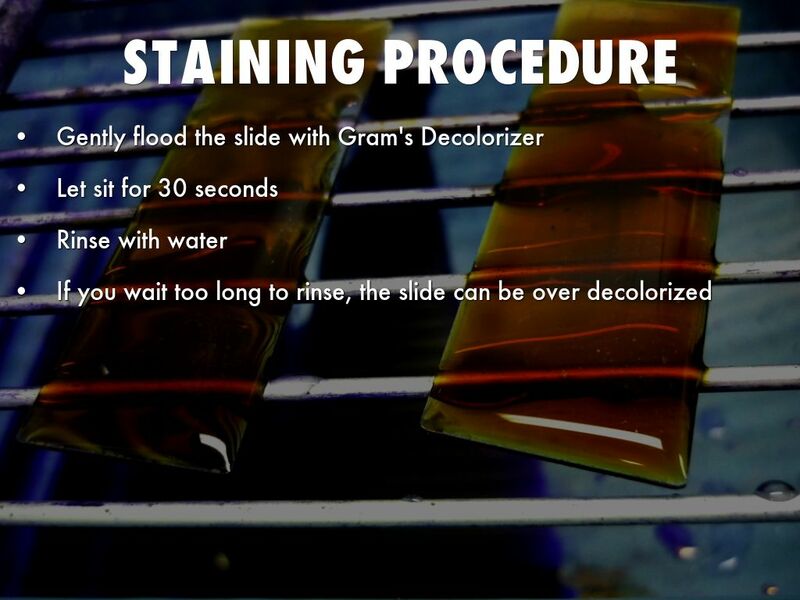 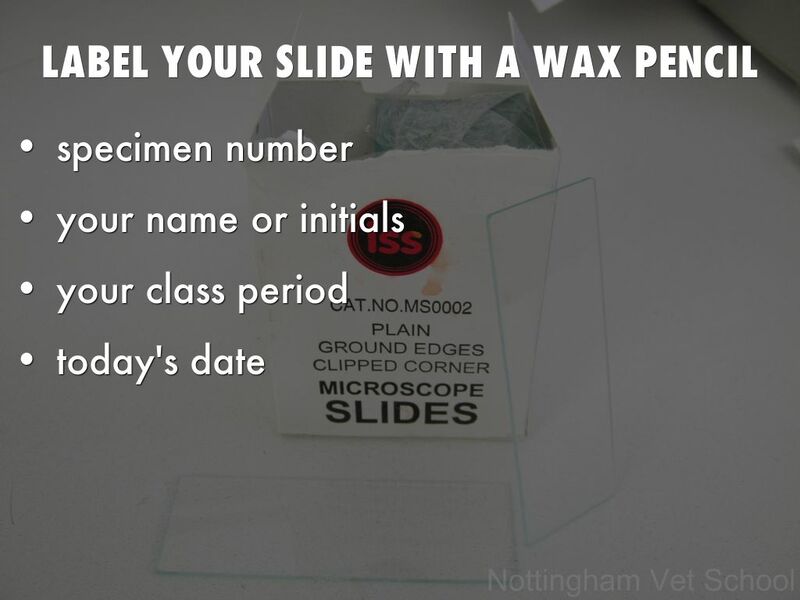 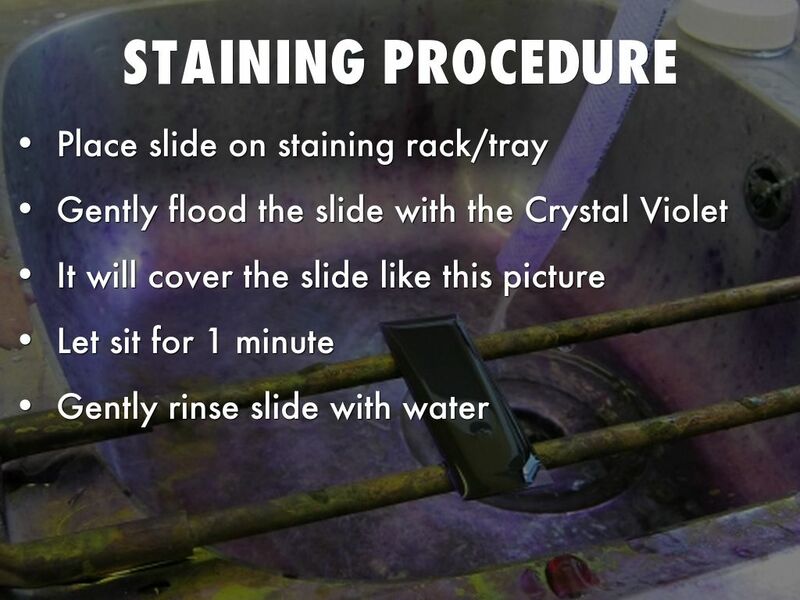 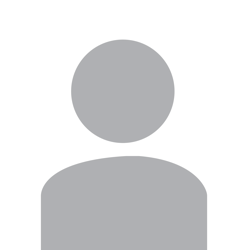 Learning how to perform a Gram Stain will be the starting step in determining where to start when identifying bacteria for illnesses, disease or infection. 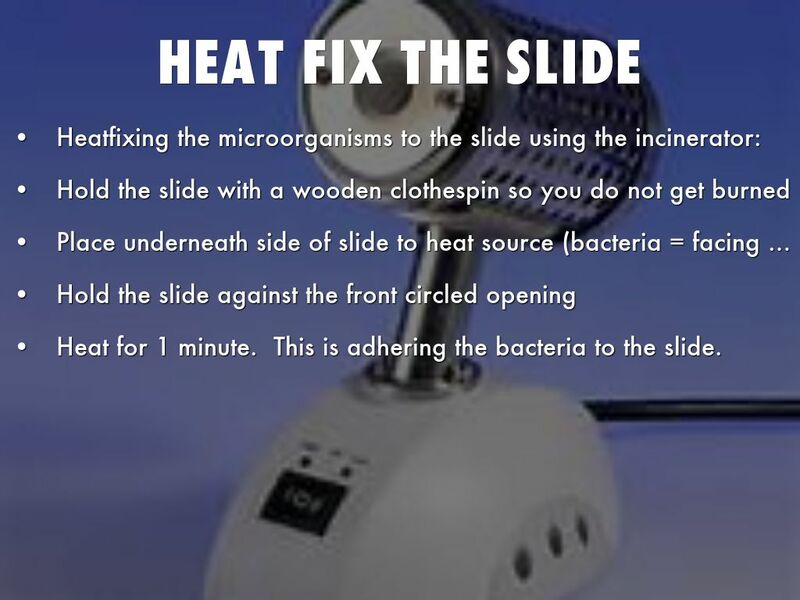 Heat for 1 minute. 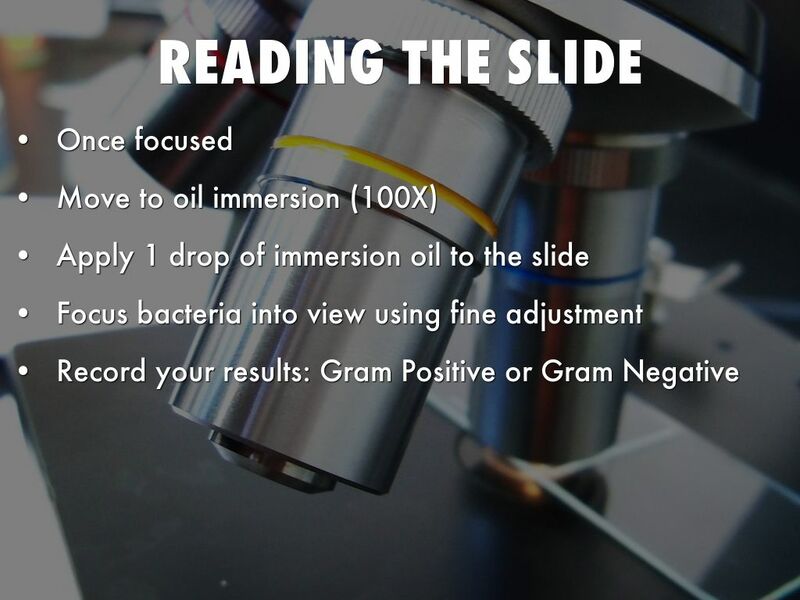 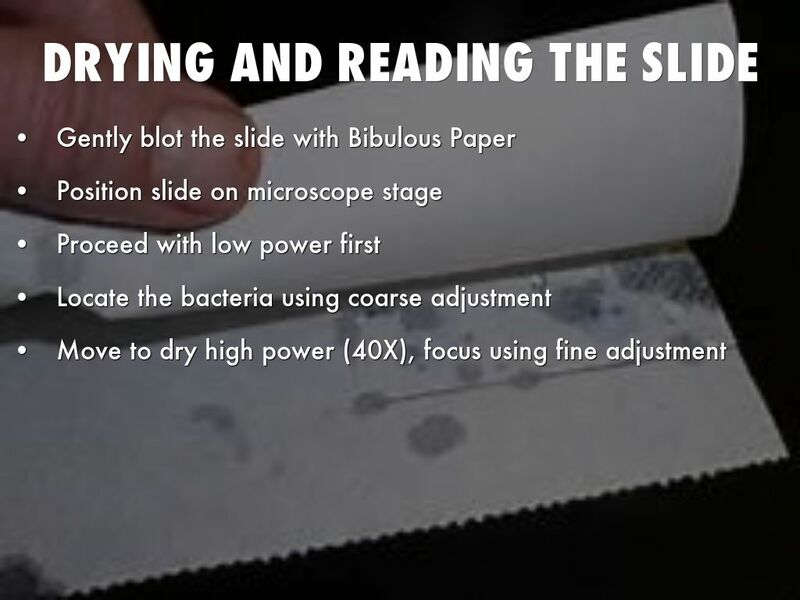 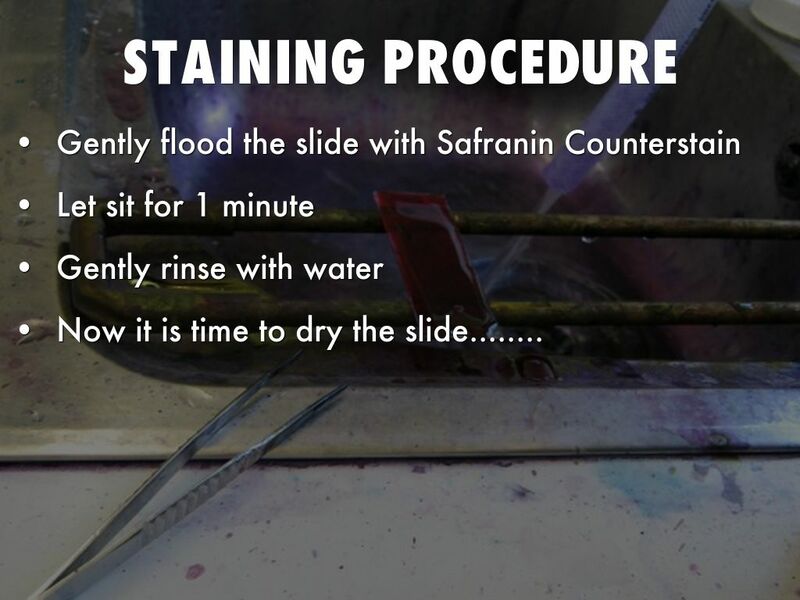 This is adhering the bacteria to the slide. 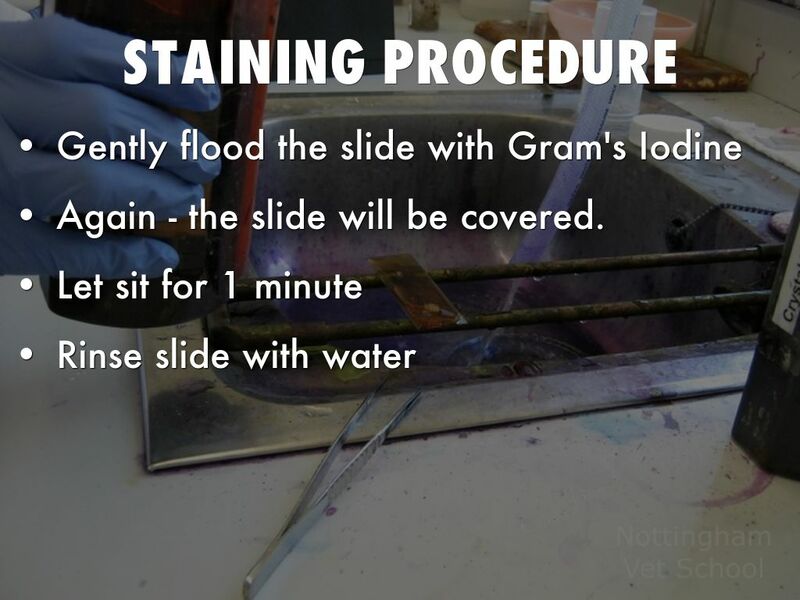 Again - the slide will be covered.